Fall is slowly arriving in Seattle, and I feel ready! I am trading in the flip flops for the sneakers and boots again, and doing my best to keep my feet warm on these recent chilly mornings. Thankfully, I have some new Bombas socks to help with that! But I’m not the only one rocking the Bombas in our house. 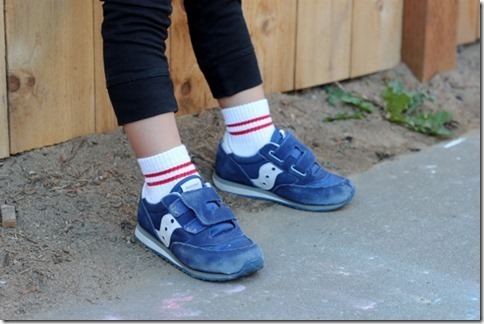 There is also an AMAZING new Bombas Kids Collection, with calf, knee, and ankle sock options for the tiniest little feet. And just in time for back to school season! When we first tried out the kids’ socks in the spring, they were a bit too big for Graham, but they were perfect for Cullen. And he absolutely LOVES them! Most of his kid socks are super thin and worn, so these are a major upgrade. 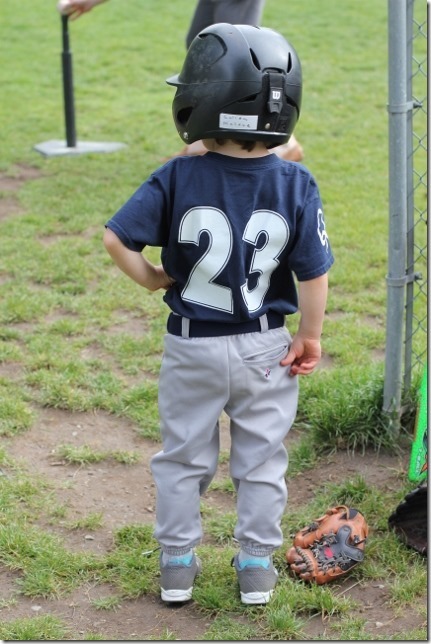 He wore the calf socks all season long with his t-ball uniform – the perfect sock for filling that gap between cleats and baseball pants! 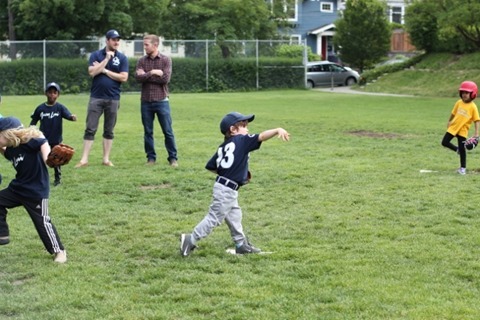 And since t-ball started in March, we had a lot of rainy practices and games. He is like his dad in that he never complains, but I still felt good knowing his feet and ankles were dry and toasty. 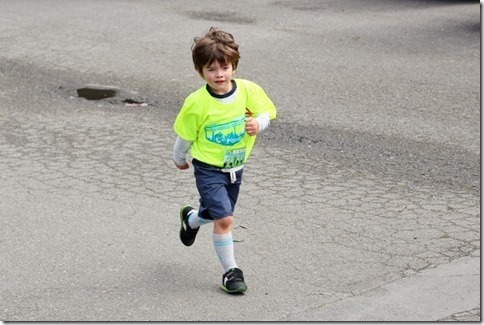 He also rocked the calf socks along with his adorable little running shorts during the Brooks Trailhead Kids Race! He got lots of compliments on his gear, and he kept the socks on all day long afterward. He was so proud to look and feel like a real runner! 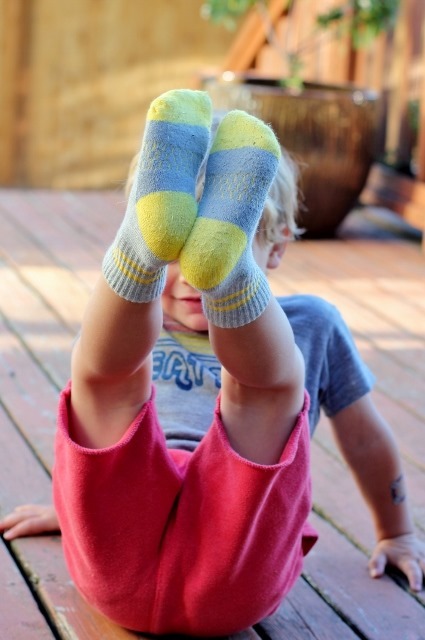 Recently Bombas also launched a new line of Toddler Socks, and they are a HUGE hit on our house. I was so excited to see that they fit both kids perfectly, and believe me when I tell you that they have worn them every day since they arrived. The boys love the athletic stripes and picking different colors each day, and I love that they actually have socks that stay up and are thick enough to protect their feet. And while it might seem excessive to buy higher-end socks for two year olds, any mom of little ones knows that socks can actually be a HUGE battle. 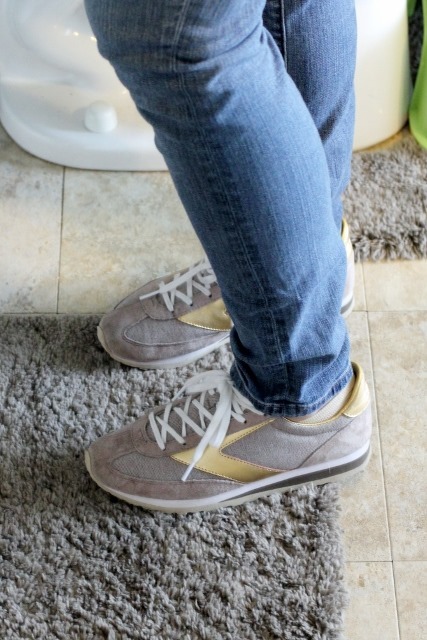 The toe seams are lumpy and uncomfortable, the flimsy material can bunch and cause meltdowns, and just the process alone of getting them on is can be enough to wave the white flag. 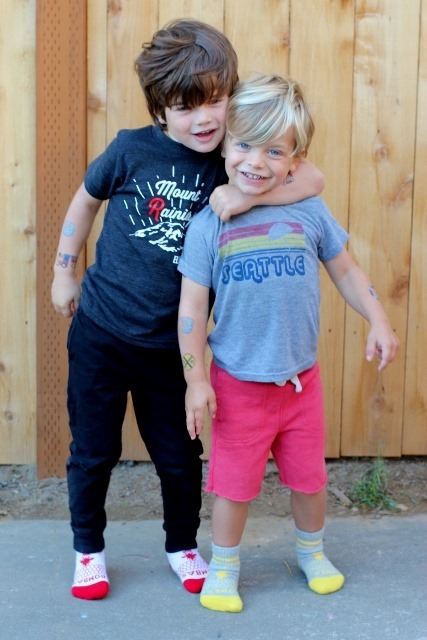 These are so thick and seamless that the boys can actually get them on by themselves, which is a GAME CHANGER when we are trying to get out the door to school. They have both also been insisting in sleeping in them at night. They keep their shoes off when they are inside at school, so it’s nice that they have warm soft protection on their feet now in the classroom too. My other favorite part? The bottoms of the toddler socks are all grey colored, so instead of looking filthy brown or discolored, they just look, well – grey! With most kids heading back to school this month and fall weather arriving, now is the perfect time to stock up on new socks for the whole family. Use the code DAILYGARNISH to get 20% off your purchase – applies to your first order of any size! I wrote about Bombas a few years ago when the company was just taking off, but since then they have added a number of new styles and color options, which is really exciting. Stay Up Technology – the calf socks don’t slip down at all! Blister Tab – the ankle socks have a tiny cushion that sits directly where your shoe hits your leg to prevent painful rubbing and chafing (which every runner has experiences!). 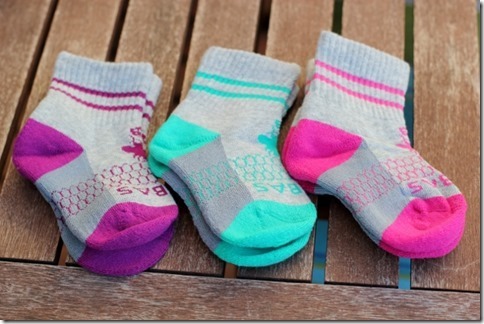 Invisitoe – no more annoying bump that runs across the toes on most socks. Y-Stitched Heel – A Y-shaped stitch creates a natural cup around your heel, so your sock stays in place and doesn’t move around while the rest of you is moving! Extra Long Staple Cotton – warm in the winter, cool in the summer, with natural moisture wicking properties. 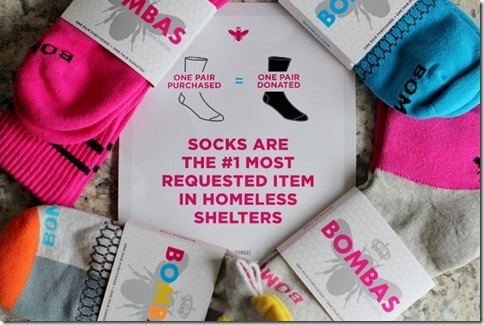 But the thing I love most about Bombas is that they are a company who gives back. 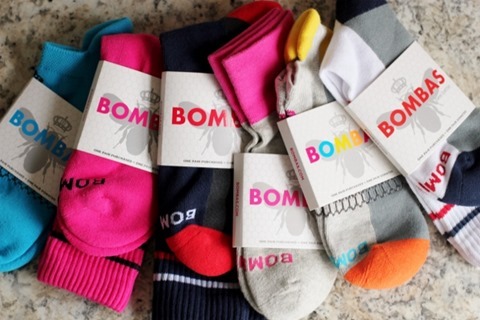 For every sock purchased, Bombas donates a pair to someone in need. Did you know socks are the number one clothing request at homeless shelters? 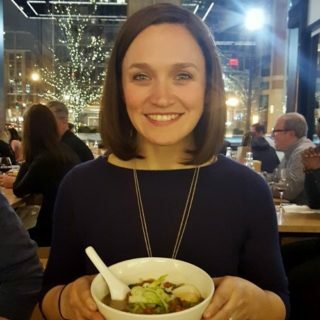 Here in Seattle, local government has declared a state of emergency over homelessness, and it’s something that is on my mind every single day living in the city. Bombas doesn’t just donate the same socks that they sell to consumers – they have formulated a special donation sock to meet the needs of those who wear them. They have darker colors (to make wear less visible), an anti-microbial treatment, and reinforced seams for better durability. Can you imagine not having a pair of clean, dry socks? 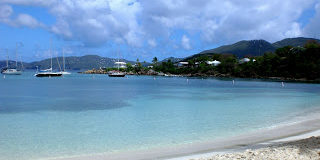 It really puts life into perspective when you think about all that we are so fortunate to have. 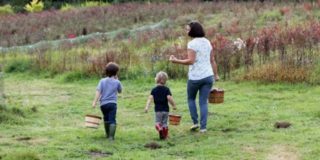 Our family donates clothing and children’s items to different charities here around the city, and I hope to get the boys involved in volunteering when they are a bit older. 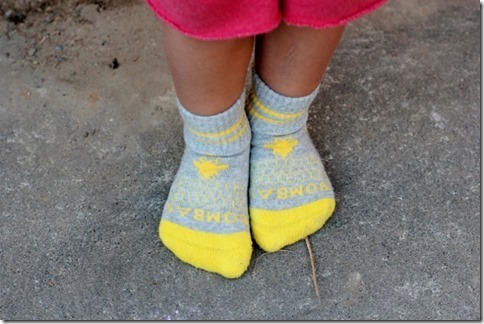 Since launching in October 2013, Bombas has donated over 900,000 socks to those in need – pretty incredible! 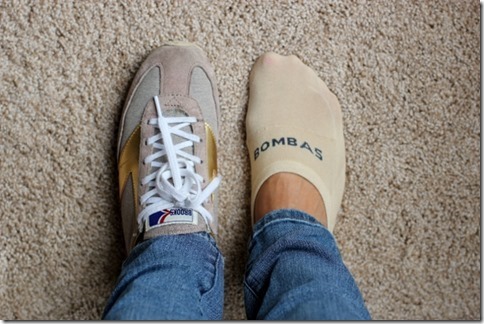 When I first tried Bombas back in 2014, they were just offering the Originals style for men, women, and kids. Since then the lineup of products has really expanded! My new personal favorite is the Invisibles line! I wear my Brooks Heritage Chariots or Vanguards every single day (no exaggeration). I wear them with yoga pants to barre class, with jeans to chase my boys around the zoo, and in the evenings when I walk my pup around the neighborhood. And up until now I’ve always worn them barefoot because I didn’t like the look of bulky socks sticking out. Invisibles are the perfect solution! I actually bought a pair of Brooks Vanguards for my sister for her birthday, and her first comment was “I really like them, but what socks do you wear?” Now I guess I need to send her some socks as well. My feet are so much more comfortable and warm, but you can’t see the socks at all. I will be stocking up on these! I love that Bombas has something for our whole family, and keeps us warm and protected through all the different part of our days. 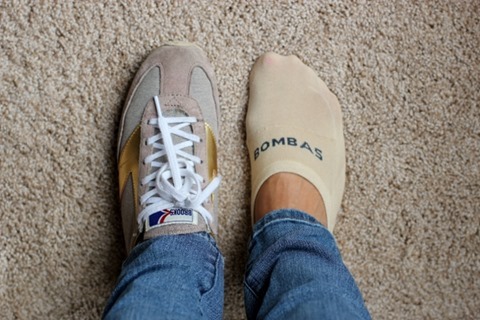 Many thanks to Bombas for letting me try their new styles, and for offering a discount to Daily Garnish readers. Have a great rest of your week! 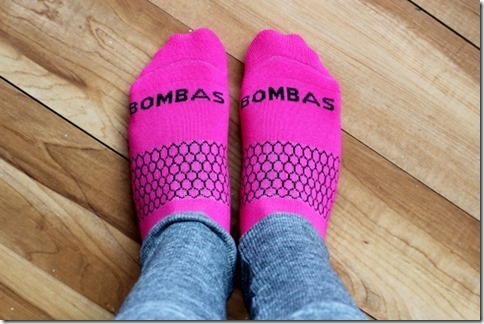 This post is sponsored by Bombas. Thanks for your continued support of Daily Garnish. 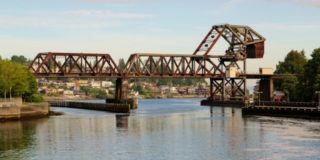 « Previous PostBrooks Support Systems (& A Giveaway!). 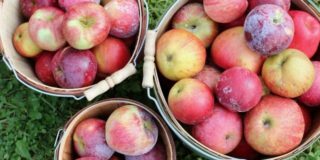 Next Post » Apple Picking 2016. Next up they should make a baby line … baby socks are the worst! They never stay up. Your kids look adorable, as always! Could not agree more. Baby socks are so infuriating! I actually discovered the Zutano booties when Graham was born, and it was life-changing. Never bought baby socks again! I hope Bombas is paying you well for this content, because as much as I want to dislike sponsored posts, I always enjoy reading yours, dangit! And with 3 young kids I’m totally their prime target via your blog, like so many of your readers. Srsly, negotiate that deal, whatever it is. I love my Bombas and my boys are obsessed with socks so this is right up their alley and just in time for birthdays. But after looking at the website I’m confused at what size to get! My boys are exactly the same ages as yours but wear size 9 and size 1 shoes, which I think puts them out of the toddler size unless they run big! Just wondering what sizes your boys wear so that I can get the right fit! Thanks so much! I agree the size chart is confusing. The socks themselves say ages 2.5-4.5 on the toddler socks, and they fit both Graham (size 8.5) and Cullen (size 11) well. For some reason the size chart says the smallest shoe size they fit is kids 1, but I don’t know any two year olds that wear those sizes! The Youth socks are the ones Cullen is wearing that come to his knees. He actually loves those, but they are not as good for everyday wear, as I think the compression might be irritating after a whole day (being that they are so tall on him). 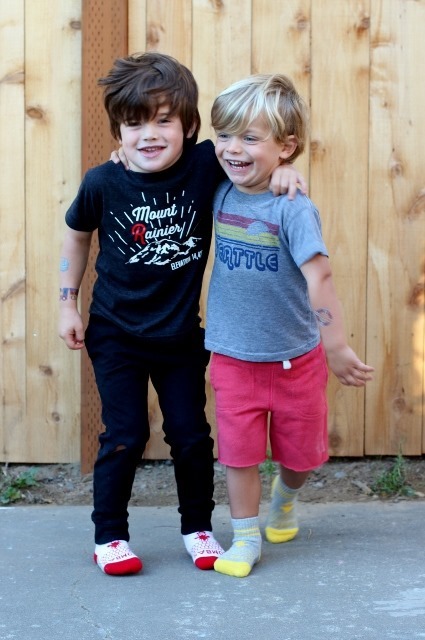 I bet the toddler socks would fit your boys perfectly. I hope that helps! Hi Emily! I am finally going to try these out… I work with food pantries and the specially-designed donation socks for homeless shelters really got me- what a great company! I’m just wondering, do you find they run big or small for women? They say S fits sizes 4-7.5 and M fits 8-11.5 … well, I am sort of in between women’s size 7.5-8! I think I’m going to order the S so they are snug, but I wanted to check and see if you had ideas. Thanks! I love that they specifically donate socks! I’ll have to check these out for my toddler. Somehow he goes through socks like nothing else!